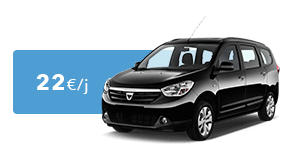 Yacout Tours Location is a car rental agency in Marrakech. 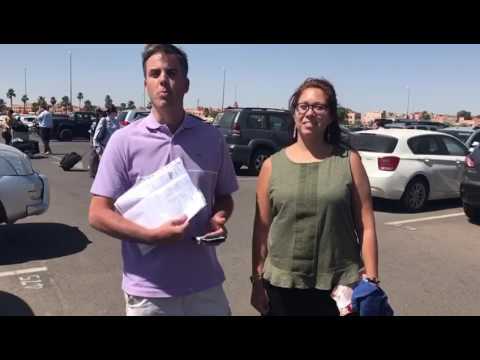 The Yacout Tours agency allows you to spend a pleasant stay in Marrakech thanks to the car rental. 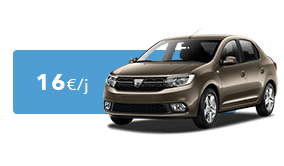 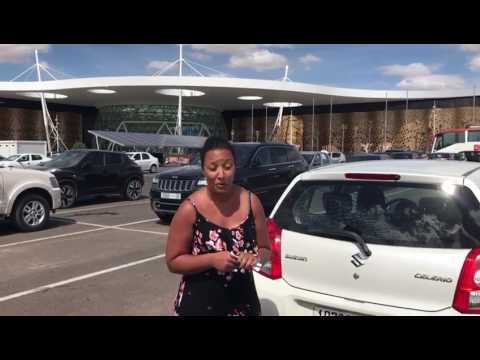 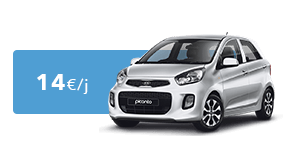 According to your needs, it is possible to reserve several types of vehicles: a small city car for a couple on vacation, a larger car for families with one or two children or larger Groups or families. 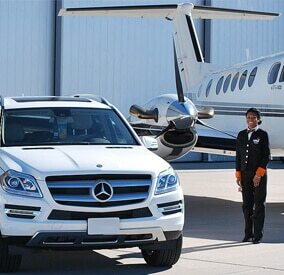 We also rent 4X4 vehicles perfectly adapted to the environment and the landscape of the city of Marrakech. 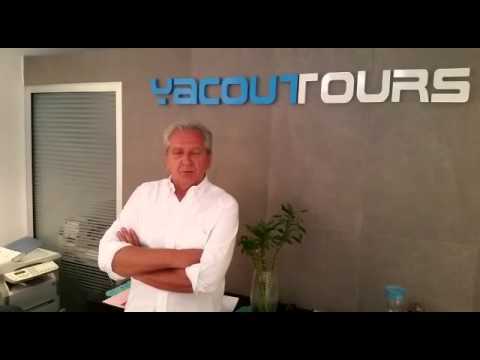 Among all rental agencies in Marrakech, choose Yacout Tour. 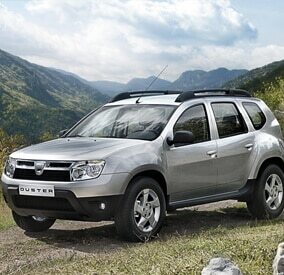 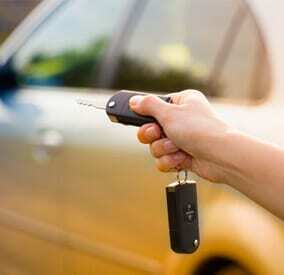 Our car rental catalog will allow you to make an online booking, simple and fast.